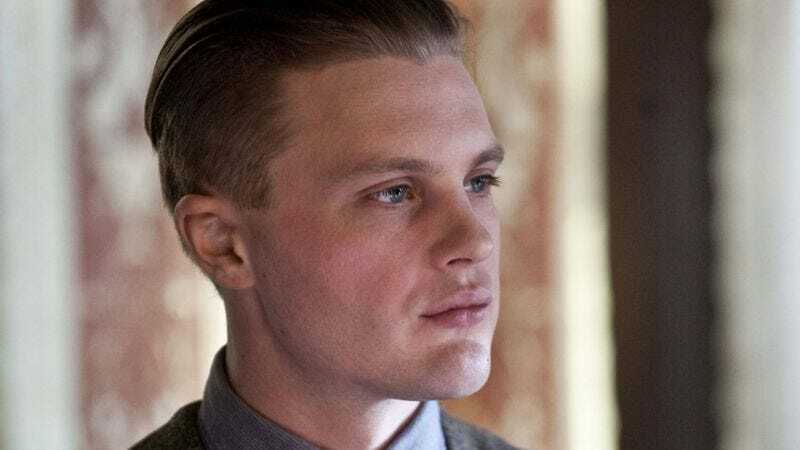 In his first major television role since leaving behind Boardwalk Empire—and, if rumors are to be believed, a whole lot of coworkers who were happy to see him go—Michael Pitt has signed on for a major recurring role on the second season of Hannibal. According to Entertainment Weekly, Pitt will play Mason Verger, who was previously portrayed in a much older, more deformed guise by Gary Oldman in the 2001 film Hannibal (itself based on the Thomas Harris book). As the TV Hannibal is a prequel to those events, and not entirely beholden to the Lecter canon, it’s unclear how much in common those incarnations of Mason Verger will have; the EW report describes him only as Lecter’s “unstable, wealthy patient,” making no mention of his tendencies toward pedophilia or, more importantly, a tendency to carve off chunks of his face. However, it also says he and Lecter will participate in a “dangerous cat-and-mouse game,” which we’d say pretty well seals it. Cats are always getting mice all hopped up on drugs and daring them to cut themselves.